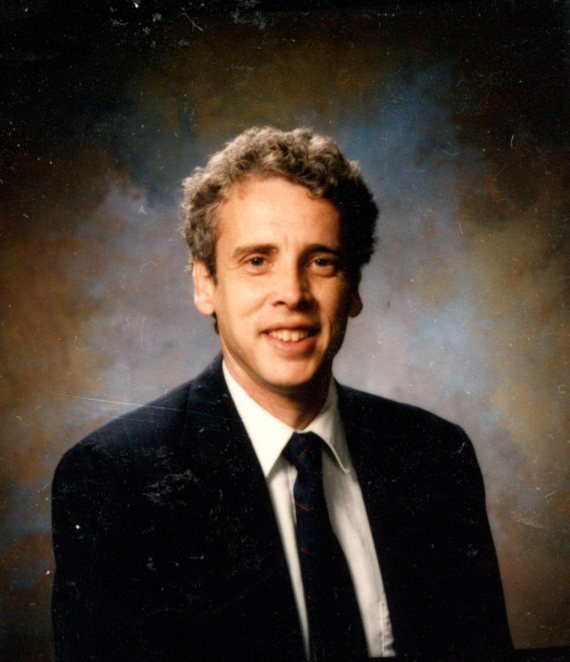 Thomas W. Cooper, of Springfield, passed away on April 4, 2019 in after a long battle with Prostate Cancer. He was born in Hannibal, MO in 1953 to Harry Eugene and Norma Cooper who preceded him in death. He was also preceded in death by his son, Shane in 2018. Tom had a degree in Accounting from Sangamon State and passed his CPA exam on his first try. He was proud of his 3.82 GPA and being appointed student representative of the accounting department. He also served on the committee that made recommendations for faculty hiring. He taught QuickBooks accounting software for Small Business Administration. Tom worked for Norfolk Western Railway for 17 years and then went to work for State of Illinois Public Aid doing data base programing retiring in 2013. Tom was an avid runner and ran at lunch every day. He was part of the Springfield Road Runner Club which he held the office of President in 1993 and was elected to their Hall of Fame in 2018. He directed several road races as well as working many finish lines. Tom had written his own scoring program for running events and scored many local races over the years. Anyone that had run the Scholastic Challenge Race or Sizzling Mile would remember the race finish certificates he printed at the finish of the races with their time and any previous time they had in that race. Tom is survived by his wife, Helen; daughter, Windy (Jim); beloved grandchildren, Brinklee, Shya and Cooper; daughter-in-law, Dayna; sisters, Sherry (Larry), Sally (Marcel) and Mindy; brother, Steve; several nieces and nephews. Family and friends plan a celebration of life at Washington Park on April 28, 2019 at the playground shelter from 12-4:00 p.m. There's still time to send flowers to the Celebration of Life at the Washington Park from 12:00 PM to 4:00 PM on April 28, 2019.